When the Secret Skirmish was finally announced the event promised to be centered around solo and duo competitions. But Epic also teased an additional event in the evening that had many players intrigued. The “additional operations” taking place in the evening was going to be a non-Battle Royale Fortnite competition. What exactly that entailed no one outside of the Epic offices knows, and now they may never will. According to a post on Reddit by Epic Employee EpicLoomin, the “additional operations” ran into technical difficulties. The end did promise to revisit these alternate competitions at some point in the future so we have something unique in competitive Fortnite coming eventually. 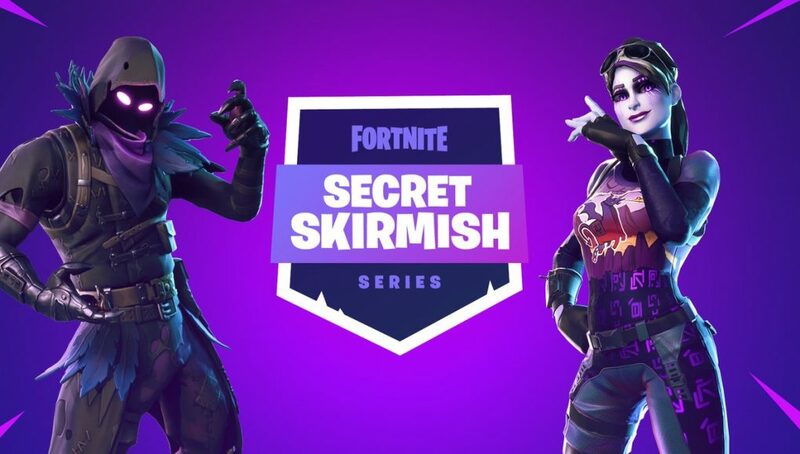 With so much mystery surrounding the aptly named Secret Skirmish, we thought we would make some theories about what a non-BR competition could look like in Fortnite. This is how most shooter esports operate. Take out the looting process and give players the option of a couple of different set load outs. This would add some consistency into the competitive environment and remove loot RNG. But it would also detract from the feel of a BR. I’ve personally been pushing for this for a while. The Fortnite map is absolutely massive and I would love to see a Fortnite competitive event that had two squads go head-to-head in a best of seven series around the map. One battle would take place in Tilted, one on Polar, and so on. Read More: Five artists that would put on an awesome concert in Fortnite: Bruno Mars, Drake, and more! Again this would reduce RNG and put more weight on the individual matchups within the squad. 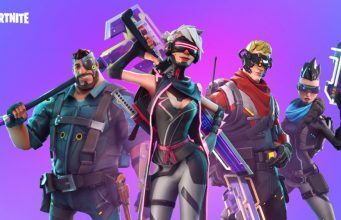 Fortnite has introduced a lot of really interesting temporary modes and it would be cool to see them played at a high level. Some are very similar to BR but some are actually quite different and Epic may be keeping some of them to bring back in competitive play to add another wrinkle to their big live events. What do you think “additional operations” was going to be at the Secret Skirmish?